"We're living at a most fragile time. 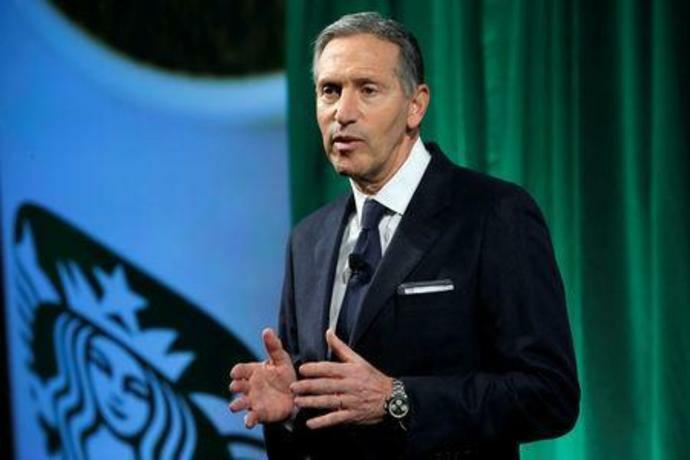 Not only the fact that this president is not qualified to be the president, but the fact that both parties are consistently not doing what's necessary on behalf of the American people and are engaged every single day in revenge politics," Schultz told CBS. He had been a near-constant presence at Starbucks for nearly four decades and crafted the company's inclusive culture.